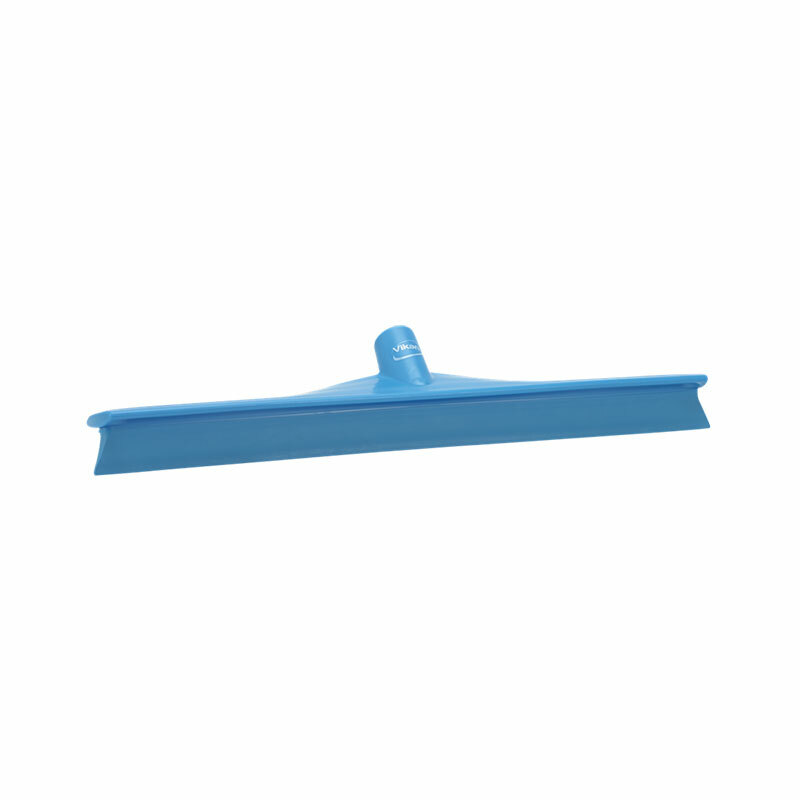 This ultra hygienic squeegee has a very soft and effective rubber lip; which ensures effective cleaning of floors and other surfaces. 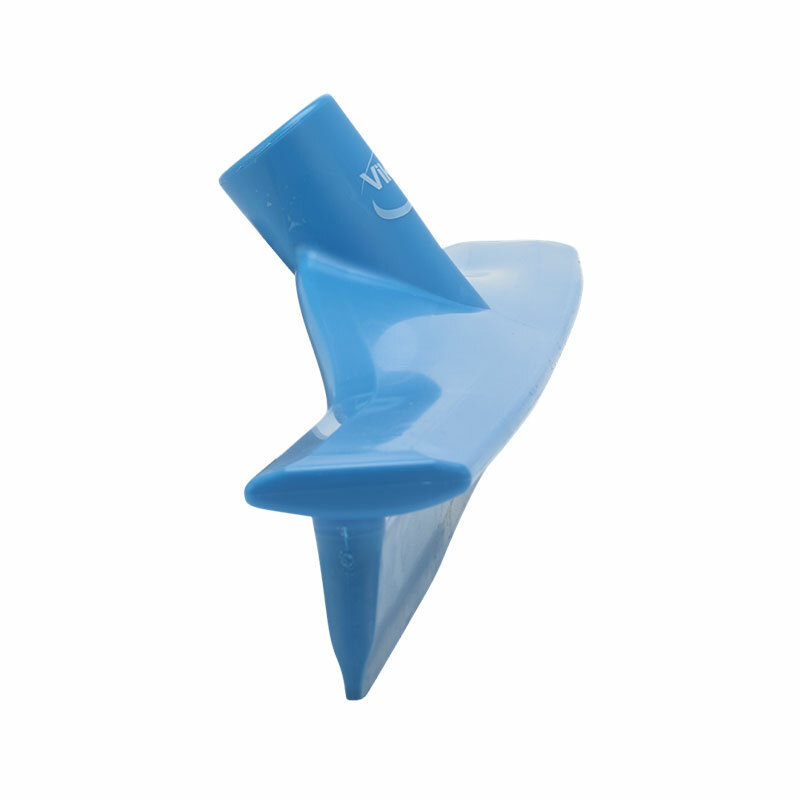 The rubber lip is angled to facilitate cleaning close to walls and around equipment without any problems. 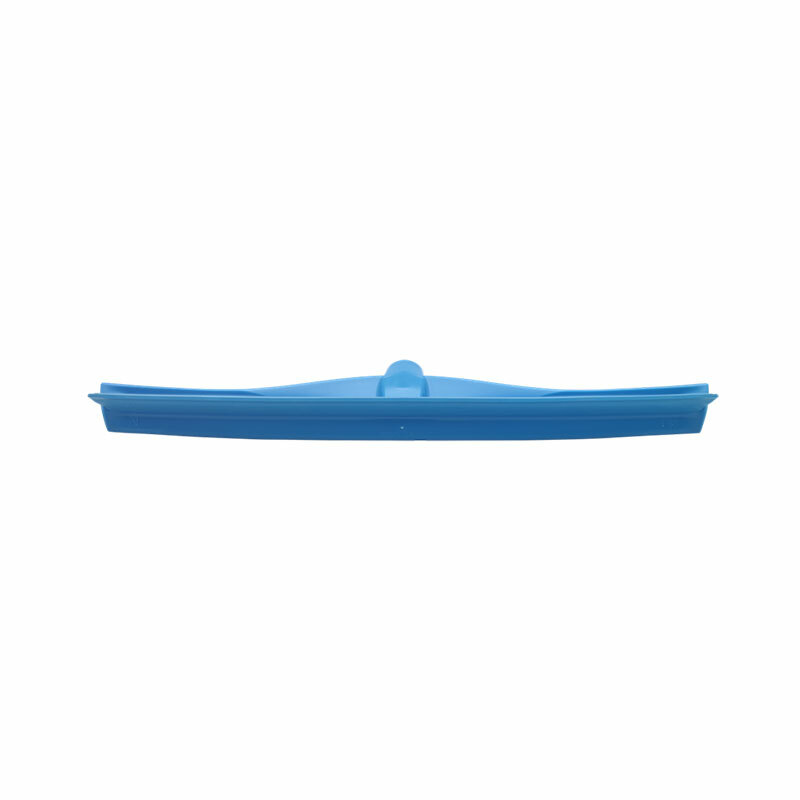 The squeegees splash guard ensures that the liquid is not splashed onto the dried surface. To request a material datasheet for this product please call +61 3 9699 8999 (AUS) +64 9 263 9332 (NZ) or complete the product enquiry form on this page.